A server that is parked amid a client platform (normally a web browser) and a peripheral server (usually an extra server on the web) to screen request, share a connection and enhance performance. Application servers occupy a huge amount of computing zone between that end-user and the database servers, often connect the two. At times also known as a type of middleware. The original power of the web is demonstrated by the collaboration software which was previously known as groupware, the purpose of the collaboration software is to allow users to collaborate, irrespective of location via the internet or corporate intranet and in a virtual atmosphere to work together. A mailing list can be managed in a better way by List servers, be it interactive discussion open to public or single-way list that convey announcements, advertising or newsletters. Telnet server allows the user to access a host computer and execute tasks just like they’re working using the remote computer itself. Open source software are a critical portion of many IT infrastructures. Open source server consists of the basic open source server operating system to server software that will assist us to complete our work. 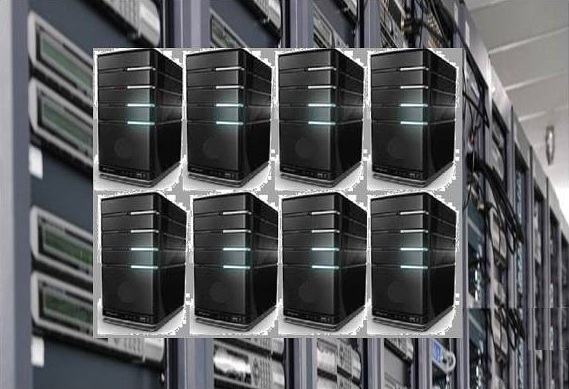 The number of virtual servers set up surpassed the number of physical servers. Now days server virtualization has become universal in the data center. Virtual server acts like dedicated server.